New laws revolve around the notion that Tanzania’s domestic law is to be supreme over any international dispute or arbitration decision. 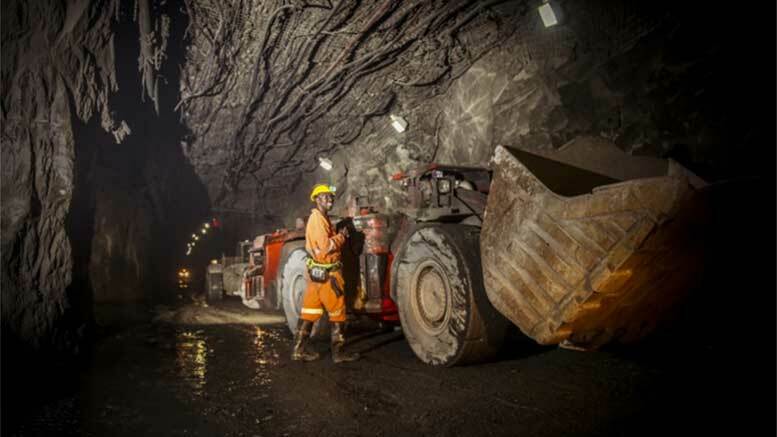 Tanzania is edging closer and closer to a total nationalisation of the country’s mining sector. The spirit of recent laws passed by the Parliament of Tanzania signals that the ongoing disputes between the government of Tanzania and foreign mining companies is moving towards nationalisation and the non-enforcement of any international arbitration awards in local Tanzanian courts. The textual essence of these new laws revolve around the notion that Tanzania’s domestic law is to be supreme over any international dispute or arbitration decision, as Tanzanian sovereignty is considered to be of utmost importance. The laws also take retroactive effect on existing mining contracts. There are many provisions in the new laws that express the government’s static anti-foreign investor bias. These particular provisions essentially give the government complete autonomy to dictate the current tone of ongoing discussions and re-negotiations they are conducting with mining companies, regardless of any interference by an international body decision. It also allows the government to exercise total discretion as to whether it enforces foreign arbitration judgements locally or not. Tanzania’s new laws are conventionally written from a prospective point of view, and the retroactive wording of these laws signals that nationalisation is being planned by the government and could be imminent. The freezing of various assets controlled by foreign companies has already occurred, and now the ratified retroactive laws allow the government to return to old mining contracts and renegotiate the terms, as outlined in Part III of The Natural Wealth and Resources Contracts (Review and Re-Negotiation of Unconscionable Terms) Act, 2017. This will ultimately ensue complete or partial nationalisation, as renegotiation will occur on the government’s terms, allowing the state to take a major ownership stake in resource companies. Mining companies entangled in this dispute are losing the strategic war, even if they win small battles in foreign arbitral courts. The unanimous fast-tracked passage of the new mining laws is proof that parliament is unified on this issue, and will grant enormous flexibility to the president to move aggressively against foreign firms if they baulk at the spirit of the new laws. Foreign owned mining companies in Tanzania have minimal options to protect their assets. Companies who want to survive will have to move quickly to have serious bilateral negotiations with the government, shelving some of their equity stakes to the state, or to large Chinese or Russian conglomerates. Tanzania is not likely to tear up mining contracts involving large non-western firms from China or Russia.